I thought this was MURICA! 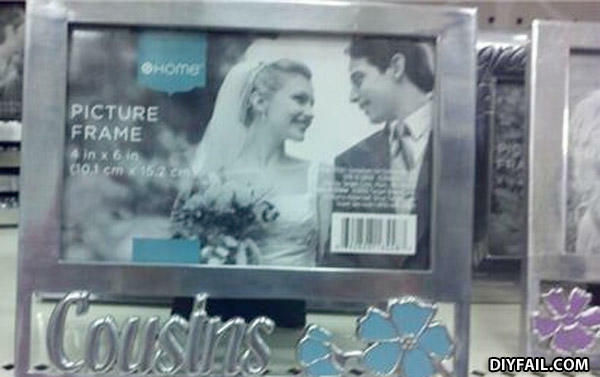 They sell these frames in Alabama... its tolerated there! What do you call 2 Mexicans playing baseball? It depends on what the name of each individual is.